Product Size: 1/2" x 16" per side. 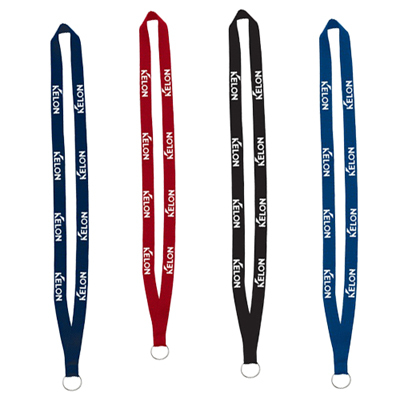 These personalized Promotional Lanyard with Split Ring is a cost-effective giveaway for clients and employees. They can attach their cell phones or identity cards to it. 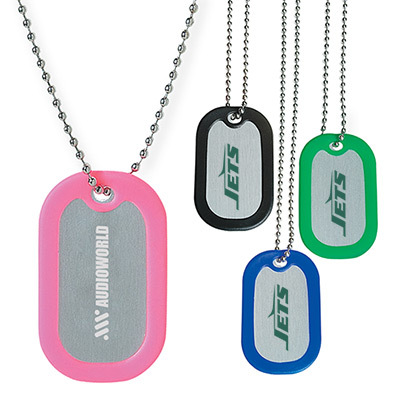 Imprint your logo on each side for maximum visibility. Choose from a wide range of colors. 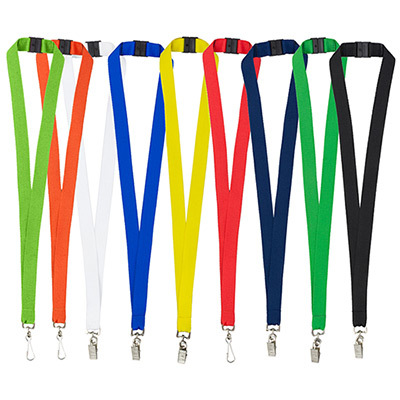 Buy these lanyards right away and add a new dimension to your business promotion! "I ordered some of these for my company's staff. The quality is great and the imprint came out well too!" 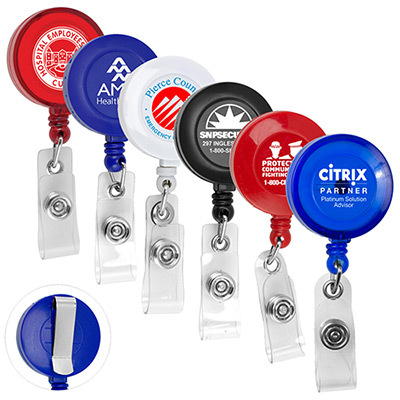 "We gave these to attendees at tradeshow. My company's sales has boosted. Thank You Promo Direct. " 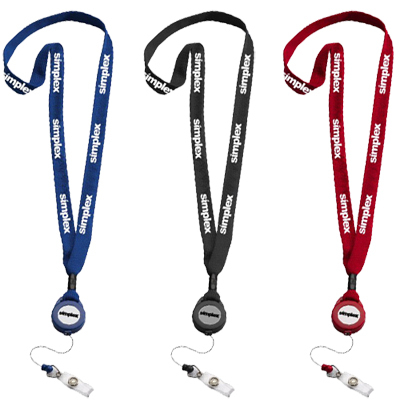 "We liked the sleek look and functionality these lanyards offer. We gave them away at a recent tradeshow event." A promising business promotion idea!